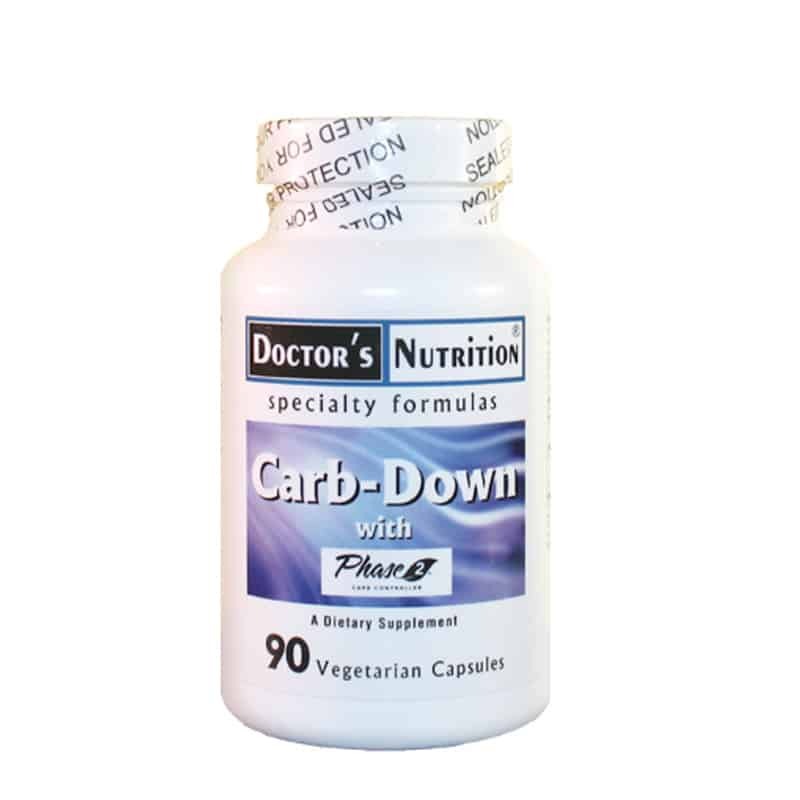 Carb-Down is a unique combination of Phase 2® brand carb neutralizer, Gymnema Sylvestre and Chromemate® brand chromium. 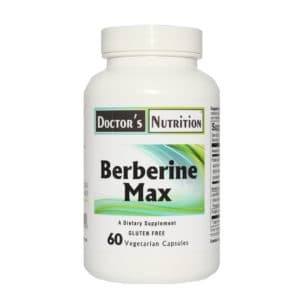 Together these three active ingredients work to support healthy and effective weight management. 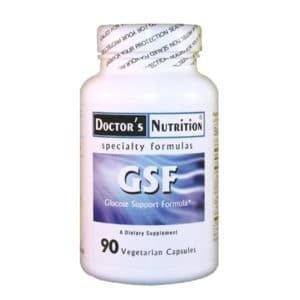 This product is vegetarian and free of citrus, corn, egg, gluten, milk, rice, sodium, soy, wheat, yeast, added sugars, synthetic dyes, artificial flavorings and preservatives. Caution: If you are pregnant, lactating, diabetic or hypoglycemic consult your health care practitioner before taking this product. Suggested Use: As a dietary supplement, take 1 capsule with water, before any meal containing carbohydrates, or as professionally directed. 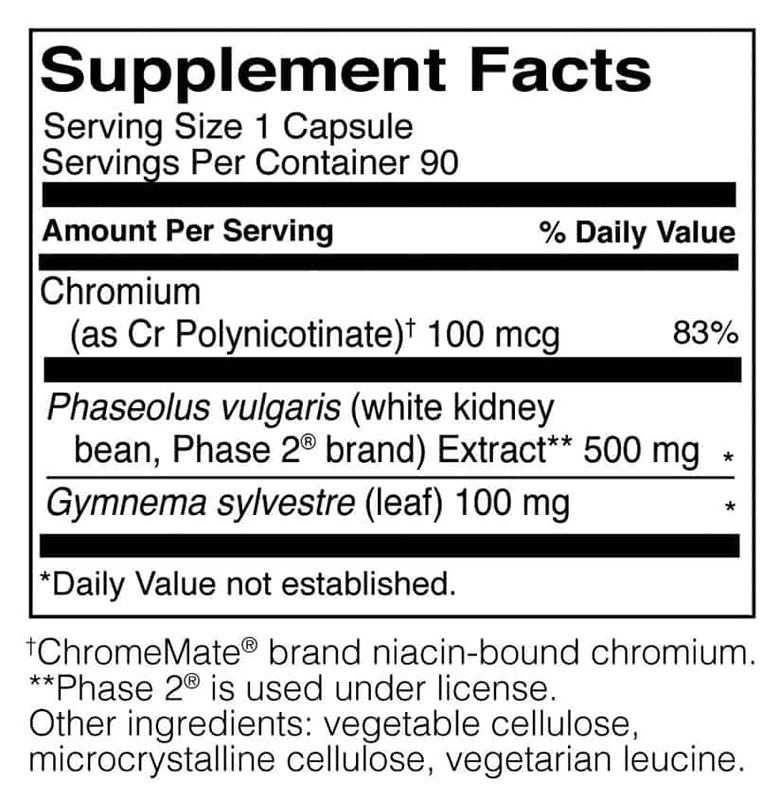 Phase 2® Phaseolus vulgaris is a trademark of Pharmachem Laboratories, Inc., Kearny NJ 07032 U.S.A Chromemate is a registered trademark of InterHealth N.I.